The Division of Student Affairs, in collaboration with UF Information Technology, will be transitioning user accounts, email mailboxes, Skype/Lync accounts, and VoIP to the central campus system in an effort to provide more efficiency and align with campus IT strategy. This project site will serve as your resource for the tutorials, project schedules, and quick help links. Phase 1 covers the use of GatorLink accounts to login to your work computers. 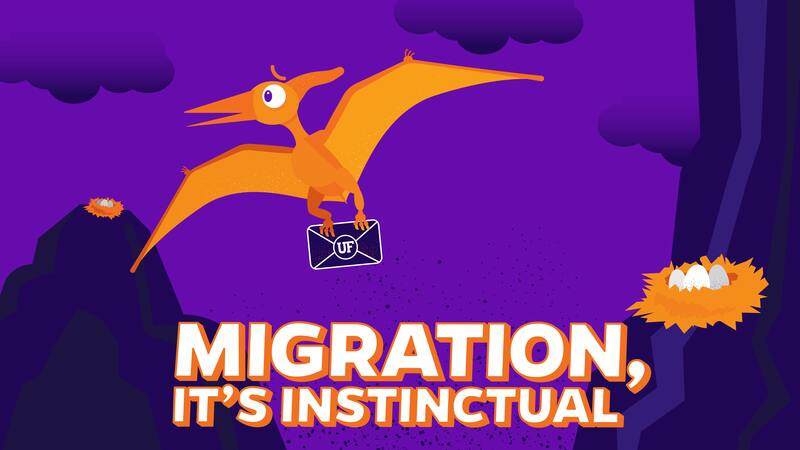 Phase 2 covers the migration of email mailboxes from the Housing, Reitz Union, and Student Government email servers into the campus UF Exchange email offering. 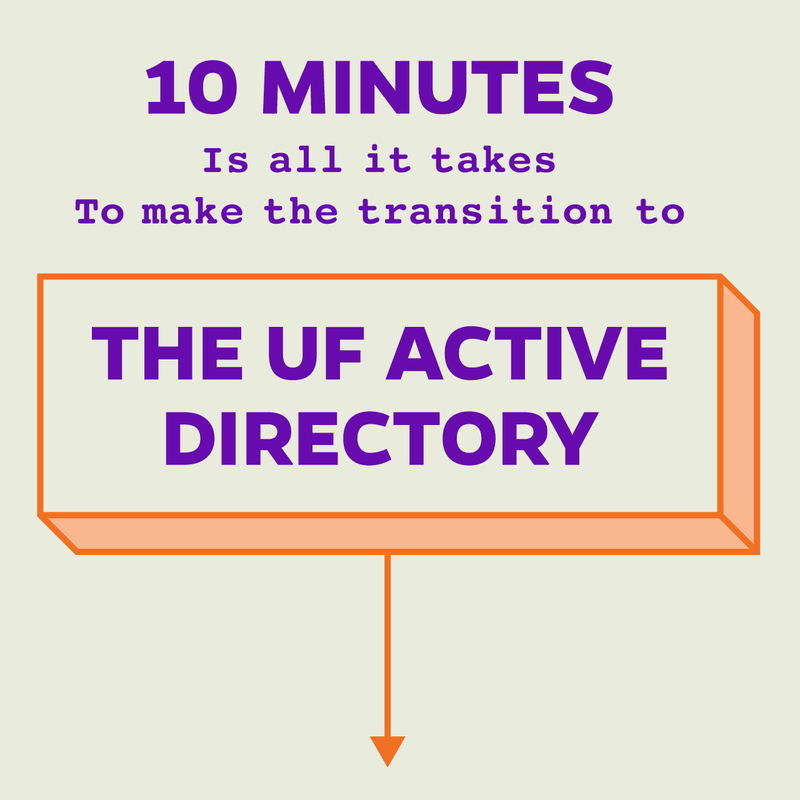 Phase 3 covers the integration and standardization of the UF Housing network into the UF campus design. Phase 4 covers the migration of Housing-supported Voice-over-IP (VoIP) telephones to the UF VoIP service. These departments and offices will be going through both Phase 1 and 2 at the same time. These departments and offices will be going through Phase 2 only. Phase 1 was already completed.